It's a hot summer day at Pampanga when we visited it last month. 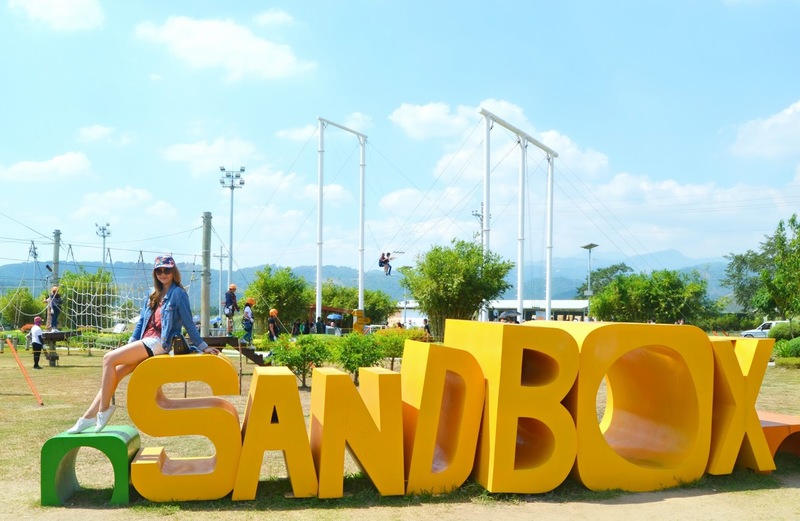 The heat index reached 40'C but nothing can stop us as we journey Sandbox which is located in Alviera Pampanga. One of the first outdoor attractions of Alviera is SandBox, a two-hectare adventure destination with a unique selection of facilities that provide a memorable outdoor experience for everyone. 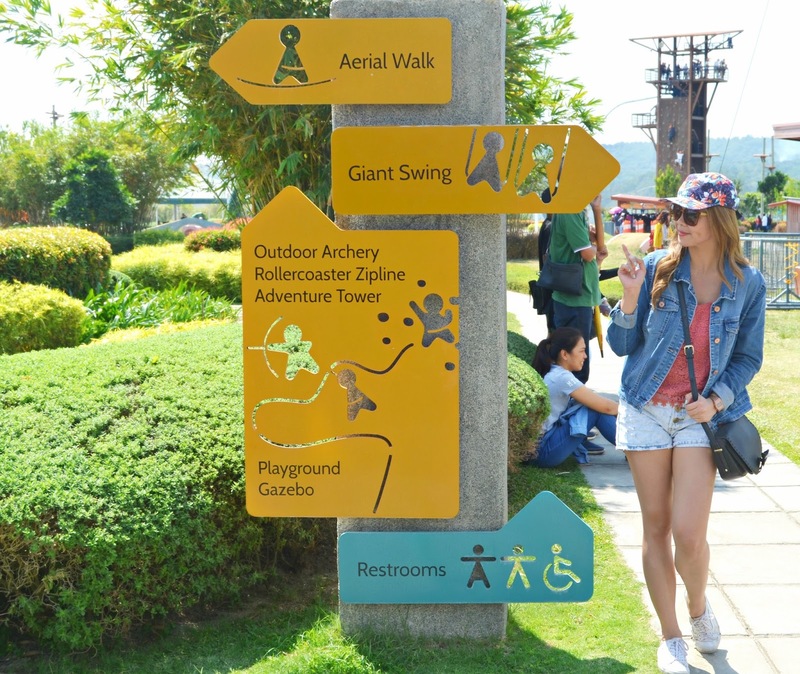 SandBox has Asia’s first rollercoaster zipline and the tallest giant swing in the Philippines as its main attractions. Other fun activities to be enjoyed include archery and ATV/UTV rides for those who are seeking a more thrilling adventure. SandBox at Alviera is a unique getaway for families. 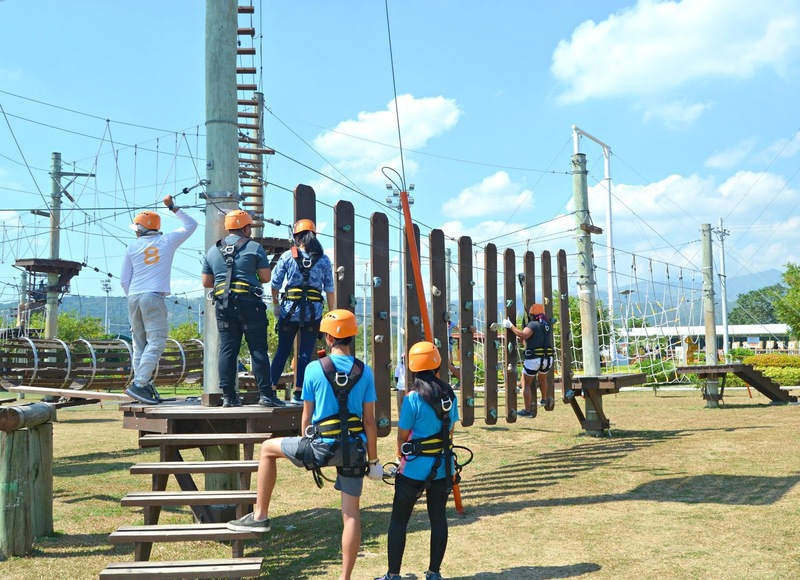 Redefining outdoor adventure and fun, it features a full stretch of exciting attractions that will surely make everyone appreciate the outdoors. Everyone in the family has something to do here from playground for the toddlers to mini golf for the grandparents. With a mountain range along the horizon and the surrounding wide plains, SandBox is definitely the place for family outdoor fun. We try first the Aerial Walk as they said this is the best one to start with as to prepare your body for other attractions. It is a high rope adventure course of nets and rope walkways. It is a series of activities that will test your agility, balance, and flexibility. An active guest can make his way this course in about 30 minutes. To be honest, it is not as easy as everyone thinks because of some of the people who tried it surrender at the middle part which is the ascending. Then, we proceed to the Giant Swing which is the country's tallest swing. Each swing can accommodate two guests at a time and rocks back and forth at 10 meters above the ground. Then, we proceed to Avatar One, Philippine's first roller coaster zip line that provides an exciting ride for the thrill-seekers. You don't just zip down the 180-meter course, you zigzag along starting from 12 meters high. 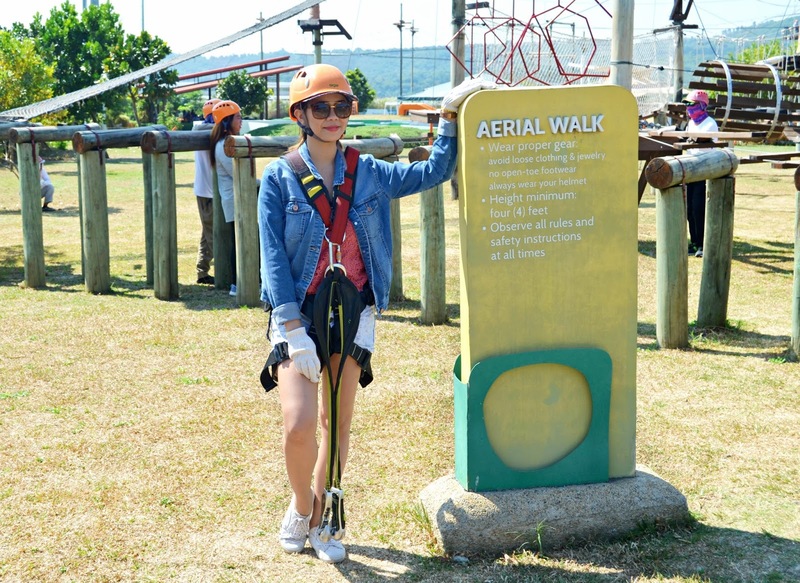 Then there is the Adventure Tower wherein we tried the Free Fall and wall climbing & rappelling are also there. We didn't have a chance to tried the last two because we are lacking time at the moment. 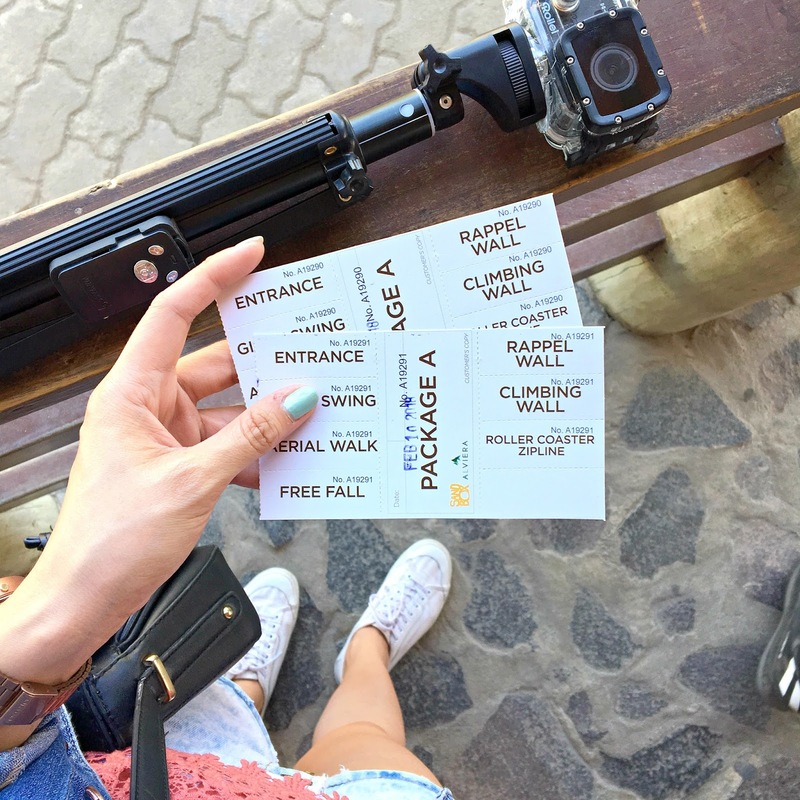 The Free Fall is really an exciting and heart-stopping attraction wherein you will be pushed out of the tower for 15 meters high. 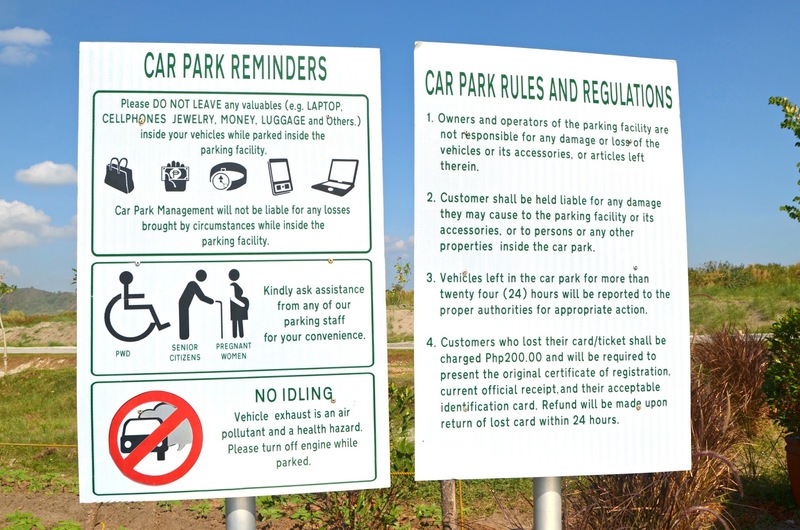 There are also other attractions such as ATV, UTV, open field for kite flying and themed kiddie playground for kids. For more information, you may check out the rates published above or you may contact them at 09178033099 or email them at info@alviera.ph. They are open from Wednesday-Sunday from 9:00 am to 5:00 pm.